On Sunday, October 25 volunteers from both Chrysalis and the Gateway Association were at Homes Alive Pets to engage in a Cash Mob for the store. 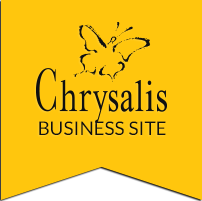 Homes Alive Pets, located right across from Chrysalis, is a pet supply store which promotes inclusive hiring as they employ a Chrysalis client. As they support our client, the intent of a #CashMob was to support that business by drawing people in, in a finite period (two hours in this case), to flood their sales during the event. The event was promoted to our staff and families, and all of our social networks. We are proud to report that during the event they surpassed sales of $3,700 in a two hour period! 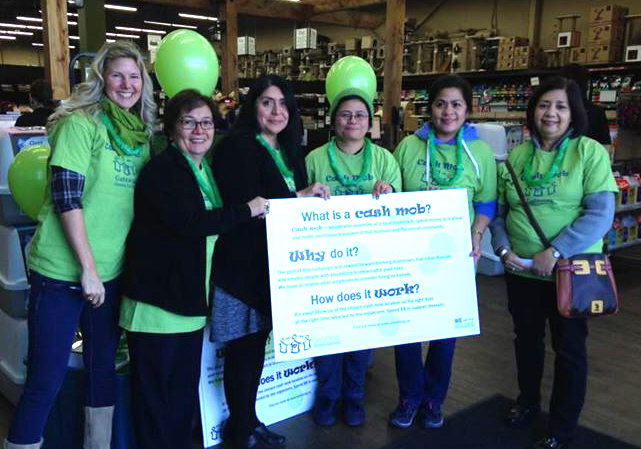 On behalf of the Gateway Association, Chrysalis is proud and grateful for all the support during the #CashMob for inclusion in the work environment for people with disabilities. Sincere thanks for your kind note, Mary Duku. Very gracious of you. Blessings & peace.